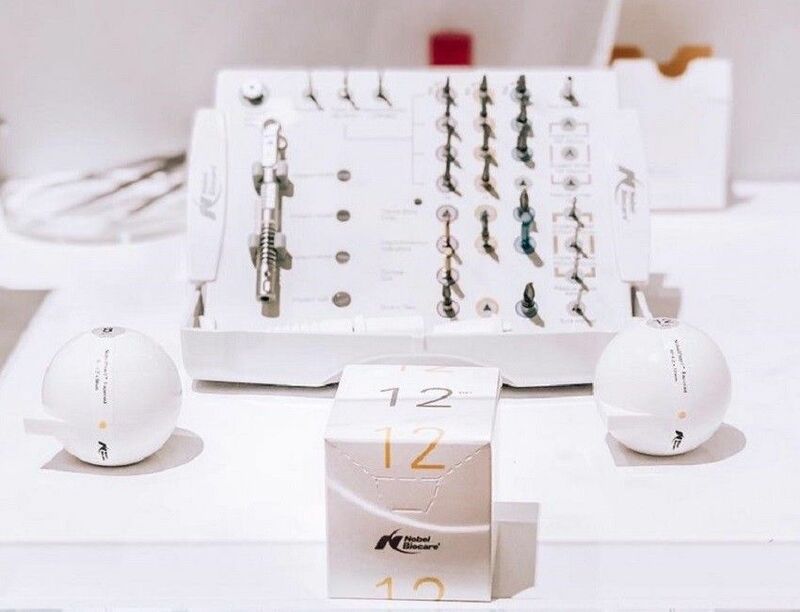 For some of you, the new logo may spark a recollection of our roots in Nobelpharma, the company founded by the father of implant dentistry, Prof. P–I Brånemark. Likeness in the logo is not by chance. It’s a nod of respect to our proud heritage, while at the same time, represents our progress in the year ahead. 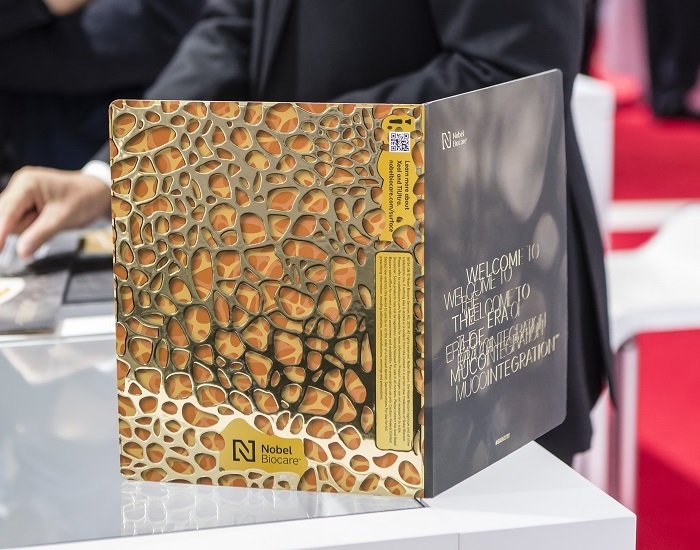 Innovation built on a strong foundation was epitomized at IDS 2019 in Cologne, Germany, by our new Xeal abutment surface and TiUltra implant surface. * These surfaces are new, but we’re not claiming a revolution. Why? Because they are a step forward in applied anodization, not a change in direction. They are the fruition of developments achieved thanks to decades-long expertise in this proven surface technology. 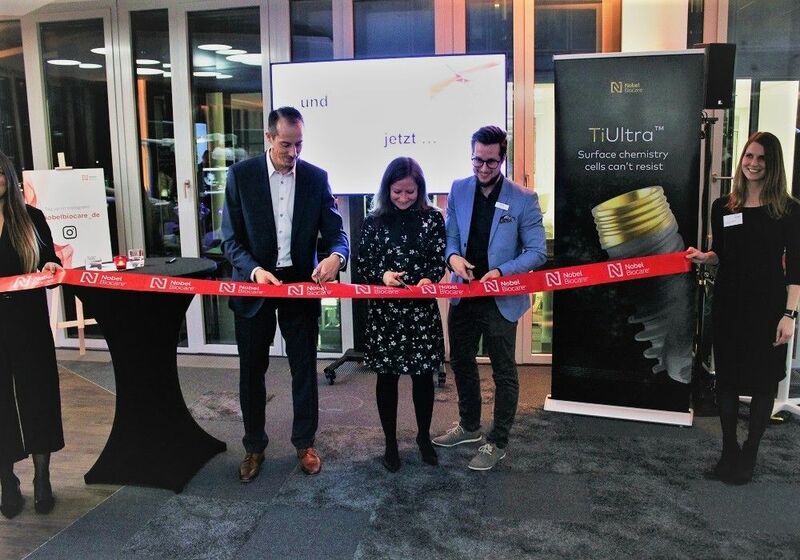 They take us into a new era: while Brånemark himself coined the term osseointegration, Xeal and TiUltra take us a step forward into the Mucointegration™ era. 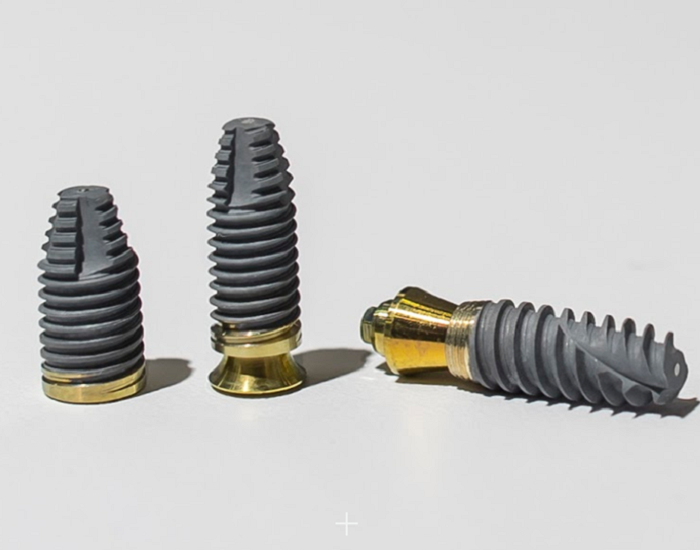 Anodization at every level, designed for tissue integration at every level. 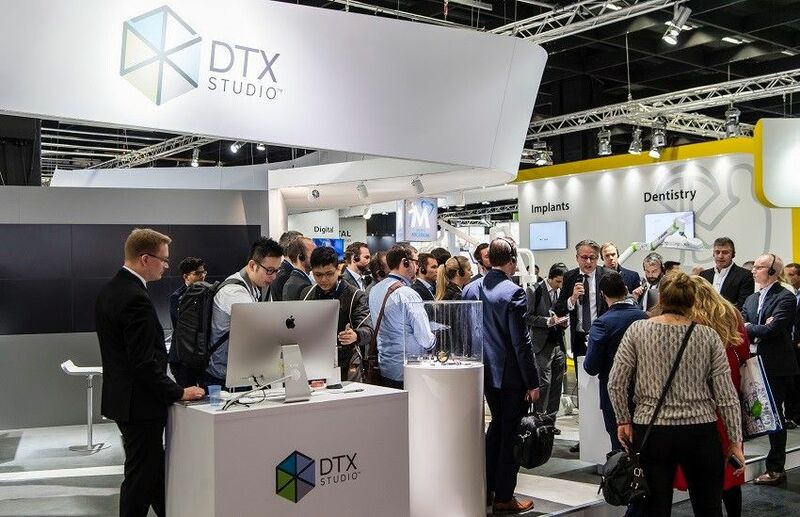 Another attraction at IDS was DTX Studio suite; a single digital platform that empowers the entire treatment team to seamlessly connect workflows. This is all the way from image and data acquisition, to treatment planning, to design. 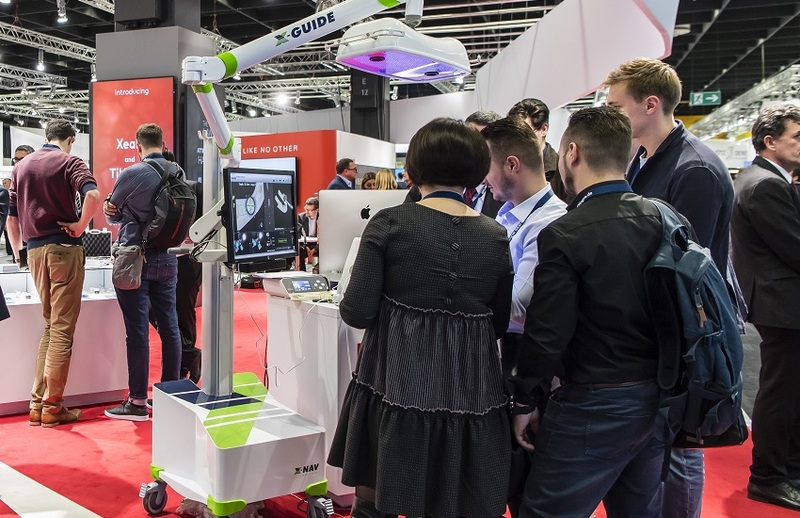 Also empowered by DTX Studio suite is a solution that acts like GPS for surgery – the dynamic 3D navigation system, X-Guide. 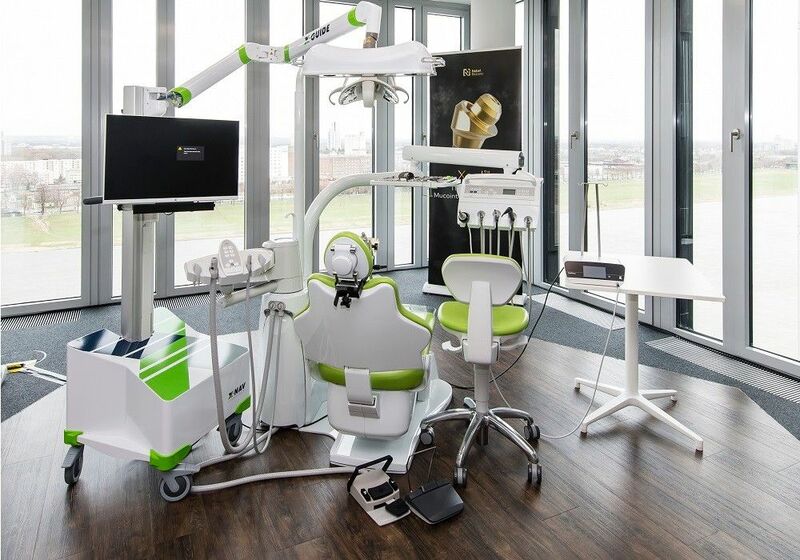 Also on show was the latest addition to our implant portfolio. 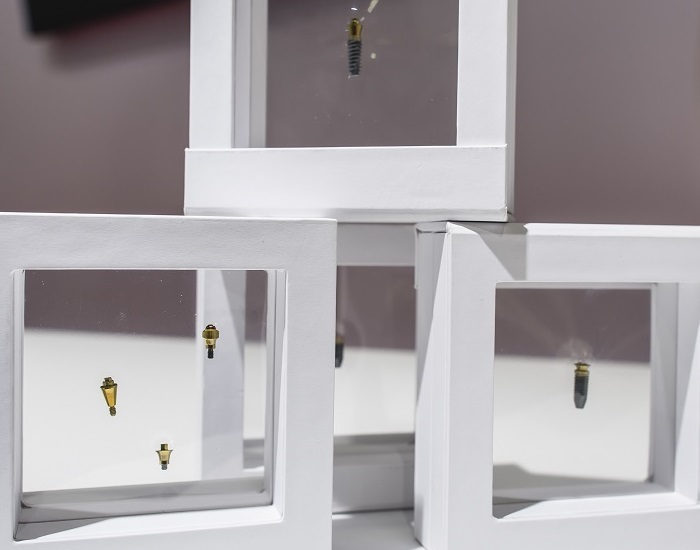 NobelPearl enters a niche, yet growing market of ceramic implants, in order to give clinicians the chance to expand their treatment options for patients. 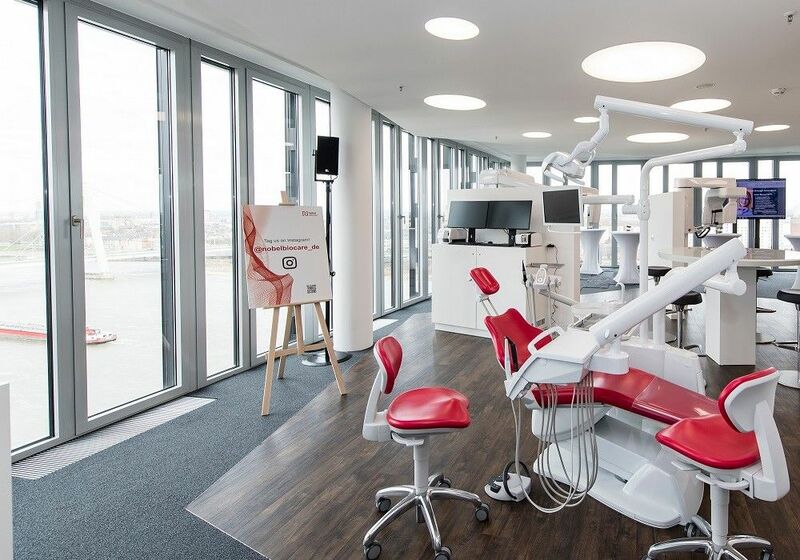 It was the perfect timing and perfect location for the opening ceremony of the brand-new Nobel Biocare Dental Experience Center and office. 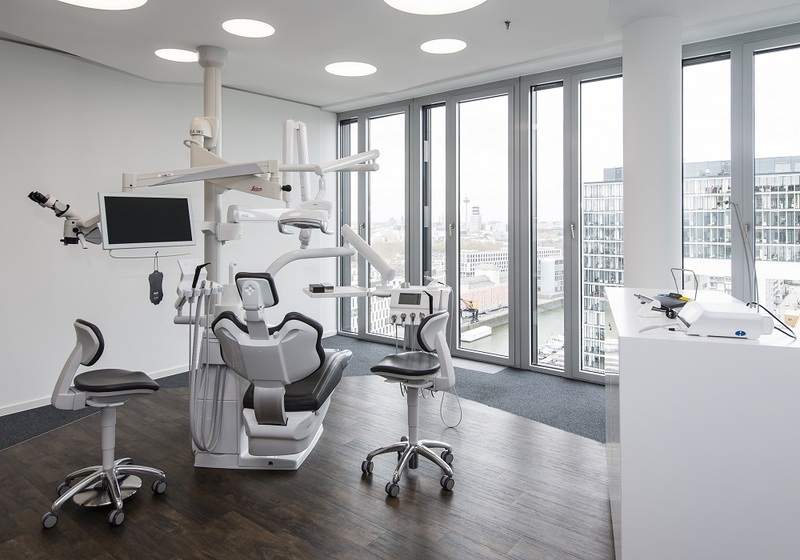 Situated not far from the IDS 2019 venue, the dramatic architecture of Cologne harbor Kranhäuser (‘Crane towers’) is now home to the Dental Experience Center, which now exhibits our solutions and provides training courses with a view like no other. 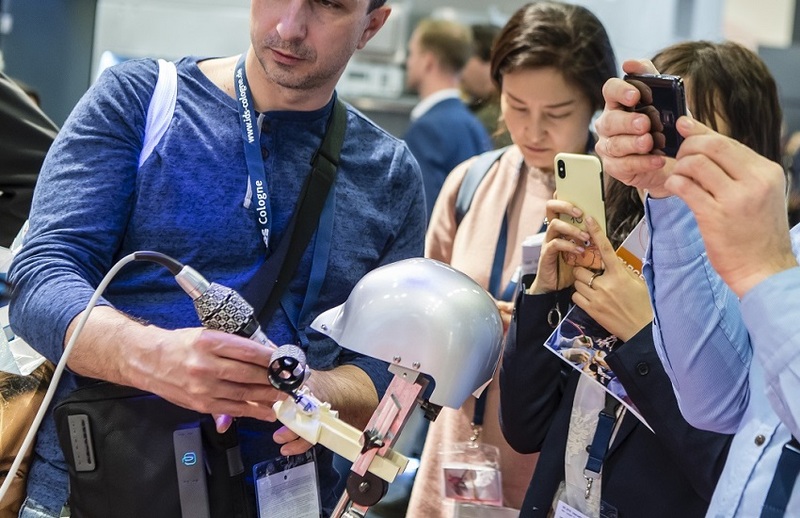 IDS 2019 revealed some important progress we have made so far. 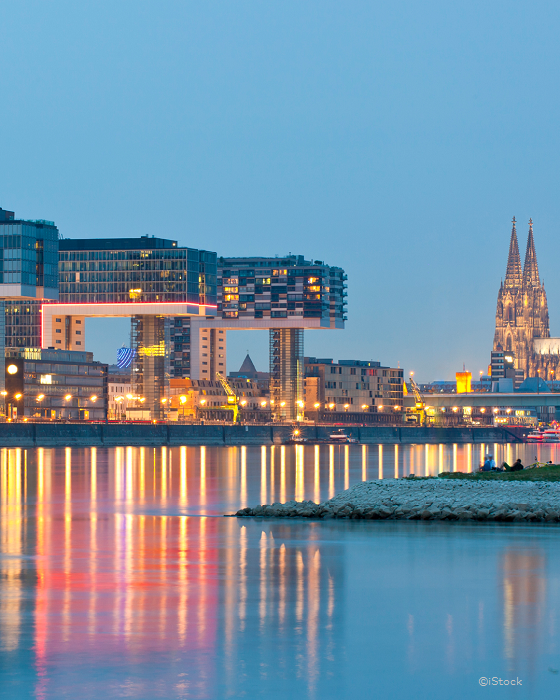 But the most monumental change will be announced in June at the Madrid Global Symposium. Here, a new implant system will be revealed. 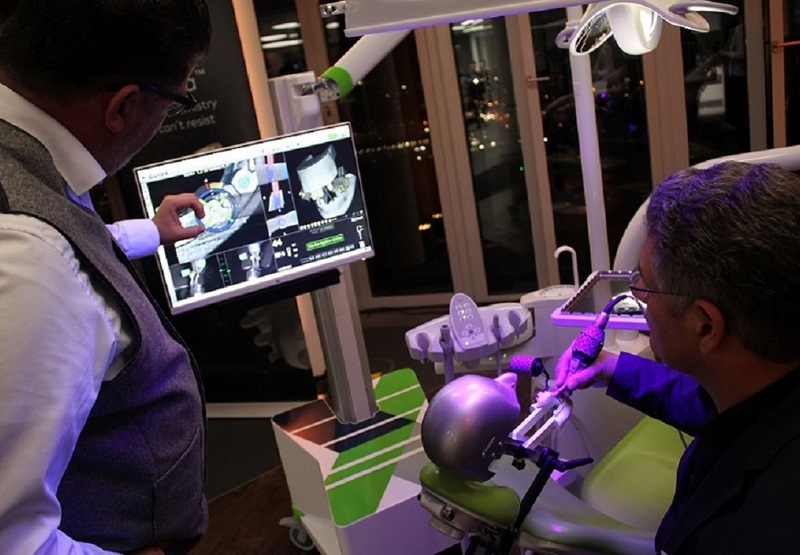 And it is far more than just another implant design. 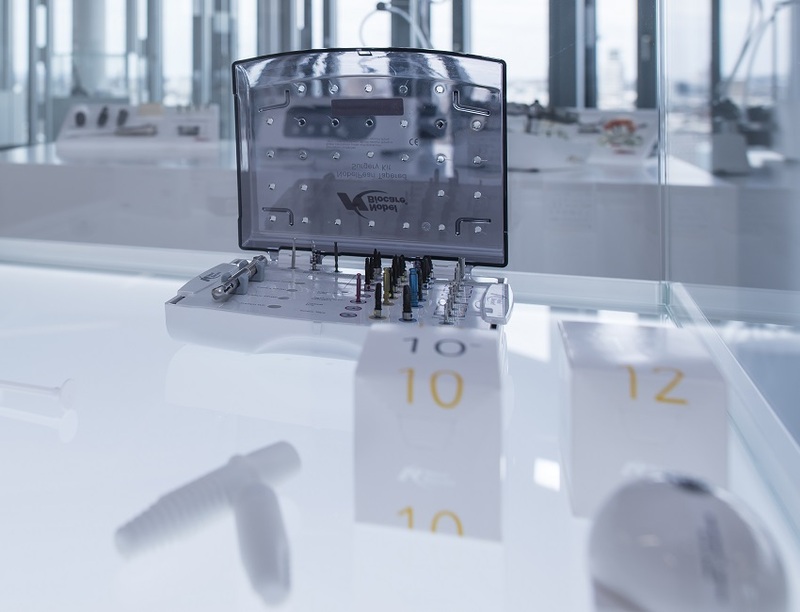 It will be a system that challenges conventional methods. 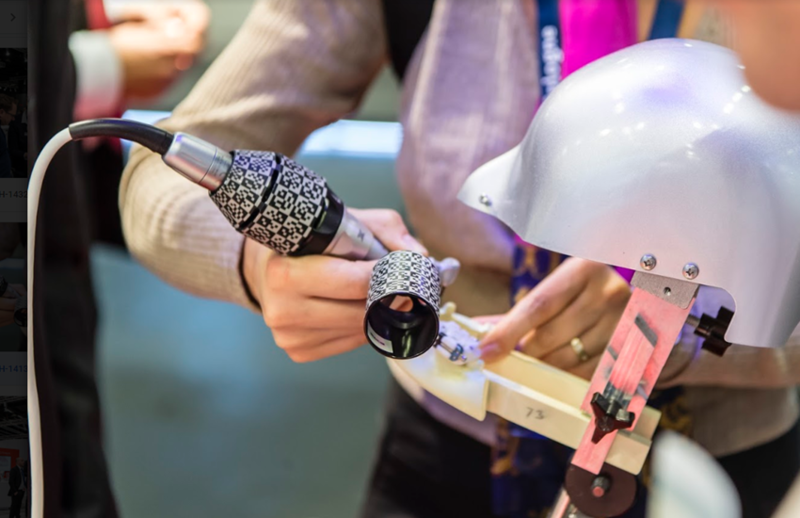 It will challenge the status quo, on a mission to overcome barriers to implant care. 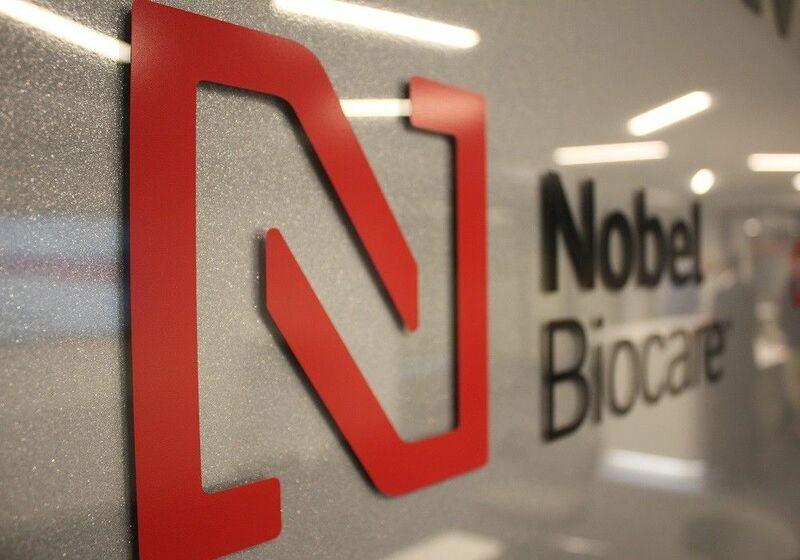 It will be the most significant innovation any of us here at Nobel Biocare have been part of. 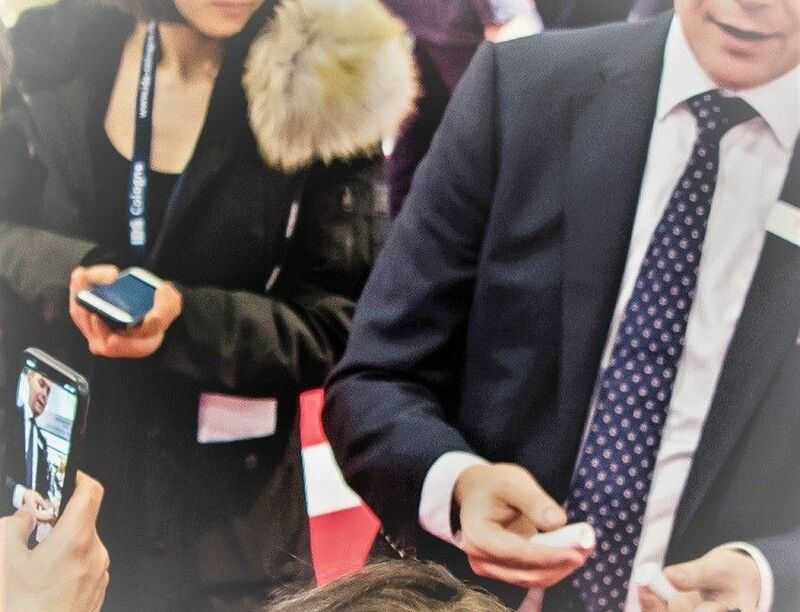 In Madrid, you have a unique, unmissable opportunity to take part.